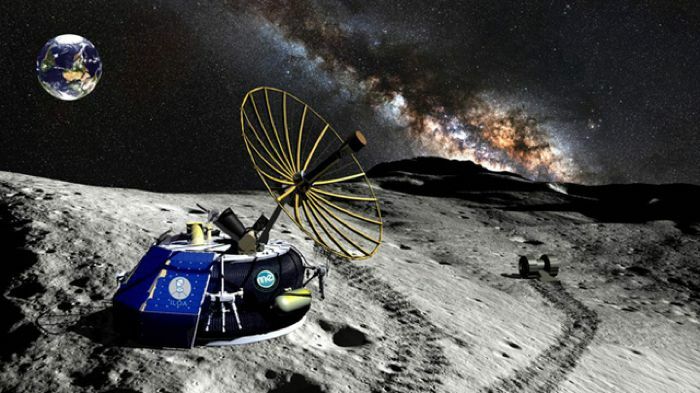 Moon Express, which is in the running for Google’s $30 million Lunar Xprize, has announced the Lunar Express MX-1, which the company intends to launch in 2015 on a trip to the moon. The Moon Express MX-1 is a lunar lander spacecraft has been designed to explore the moon, the device is about the size of a large coffee table. The MX-1 is a self contained single stage spacecraft that will be capable of reaching the moon from a geosynchronous transfer orbit (GTO), this is normally used to place satellites in space. It comes with a platform that can support multiple applications, including the ability to service satellites, and clean up space debris, and more. 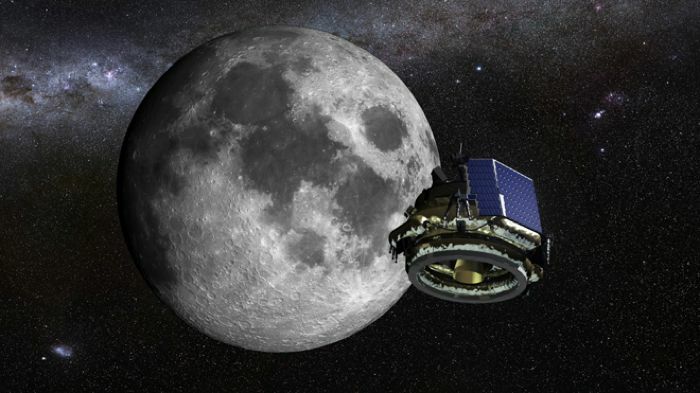 The Moon Express MX-1 will make its first flight in 2015, and it will be used in delivering a number of commercial and government payloads to the moon in the future. 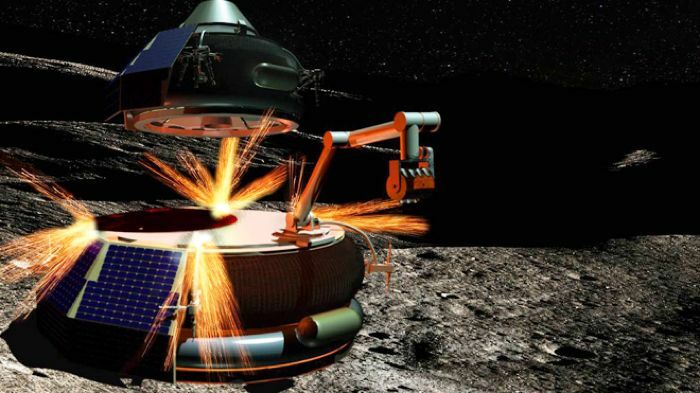 This small moon explorer will be powered by Hydrogen Peroxide, and you can find out more details about the Moon Express MX-1 over at Moon Express at the link below.